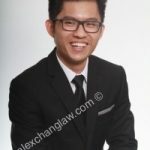 In Malaysia, many young lawyers who are reading their undergraduate law degree like to join the legal firms as attachment students to gain exposure. After graduation and completing the bar vocational course/ certificate in legal practice, as the case may be, they will read in the chambers of a master as a pupil (or a chambering student). These are the Admission Requirements prepared by the Bar Council and you may also find the Pupillage Handbook published by the Kuala Lumpur Bar Committee useful. 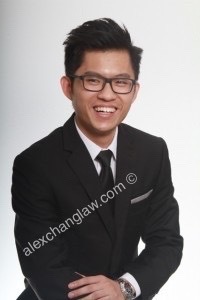 At Alex Chang & Co we offer pupils in chambers and attachment students a unique opportunity to undergo their Pupillage (or Chambering as it is also known as locally), the pupils can take advantage of the size of our office to experience many tasks ‘hands on’. All pupils will have to go through a short period of assessed mini-pupillage for the benefit of the pupils and the firm. To apply please click here. …It’s not just about learning to do legal work, it’s also about observing day-to-day running of a legal business. Our office is located at Megan Avenue 1, Kuala Lumpur, Malaysia. A few minutes’ walk from the Kuala Lumpur City Centre- KLCC.